Inside barbershop by TIGI Concept Store. From this Saturday on IKON offers a complete make over to its visitors. Having a bad hair day or feeling the urge to do something different? Then visit our inside barbershop by TIGI Concept Store. Crookers at IKON on Saturday 10-10-15 Watch the trailer in HD!! Bezoek van Our House tijdens Techno For Humanity vorige week op onze nieuwe locatie! Enjoy the music: Claptone will open our new venue in less than 2 weeks! 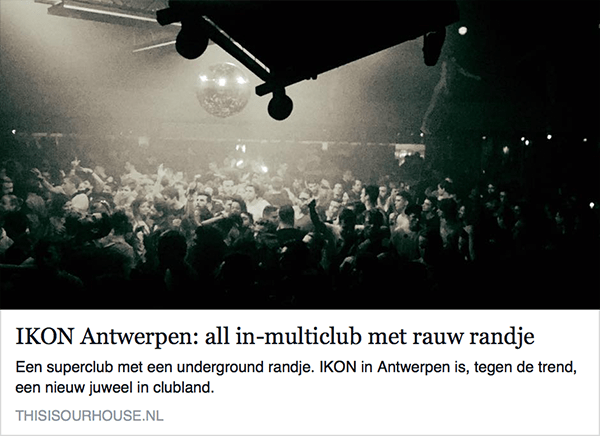 IKON : the newest player on the Belgian event scene. anticipating on the future of the location. Today that future is clear. On september 19th, IKON event-space opens with a wide range of artists on the billing. 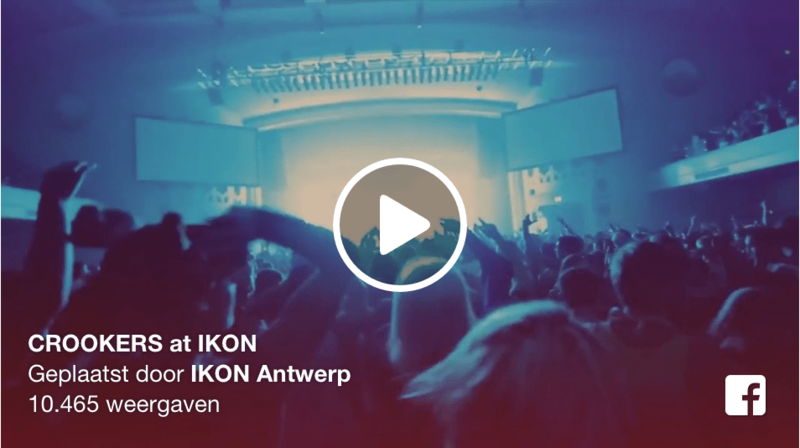 IKON is part of the brand new Inventus Group, an Antwerp event organizer that harbors business events, nightlife, festivals and other tailor made events. Inventus Group consists of highly professional nightlife and event promoters that are working in the scene for almost 15 years now. The current management of NOXX is there to stay. However they are strengthened by the people behind the highly acclaimed Labyrinth Club that took the Belgian underground scene by a blast last year with their stunning line ups. JetSet Events, a leading B2B producer in the Antwerp scene will take care of all business- and private events. H.I.M. Belgium, internationally LGBT event brand will make sure Antwerp carries it’s gay friendly image across the borders. 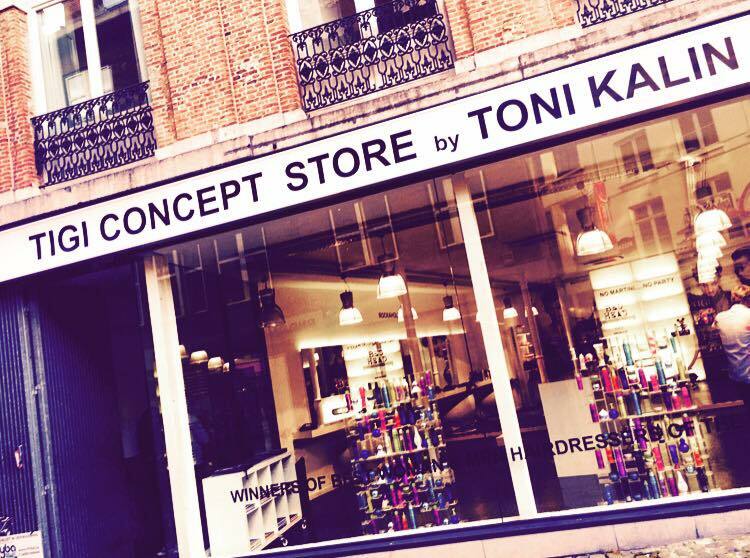 Teaming up to manage IKON, the newest family member of the group, the potential of this new event-space has a very wide range. ‘Diversity’ is the keyword. IKON does not want to profile itself in one genre or one type of event. Everything is possible. IKON will only program A-level artist, ranging from Techno to Hip-Hop, from Deep-house to Trapmusic. But it’s not all about music. Dancing makes you hungry so IKON has some real treats on it’s sleeve. The punchline here is “Haute cuisine for Everyone”. Including highly rated Michelin star chefs, pop-up ateliers and street food corners, there will be a large variety in food experiences! IKON will be a multifunctional and modular event-space consisting of multiple rooms, making it suitable for a high maintenance VIP event as well as a dark underground techno rave. Minimum age is set on 21, except for the sky club which stays accessible for 18+. Opening of IKON is set on Saturday september 19, billing hitmachine Claptone and Belgian international top artist Lost Frequencies. Keep an eye on the agenda as The Crookers, Pan-Pot, Don Diablo, Sunnery James & Ryan Marciano and Tchami are coming up in the next few months. IKON PART OF INVENTUS GROUP. All Rights Reserved. Powered by A COMMUNICATION.